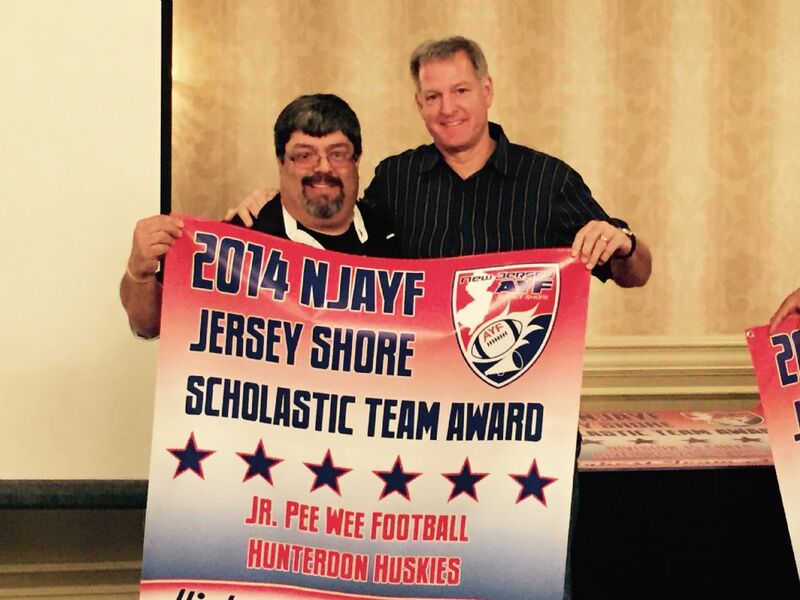 The Hunterdon Huskies are also extremely proud of the 2014 Junior Pee Wee team. 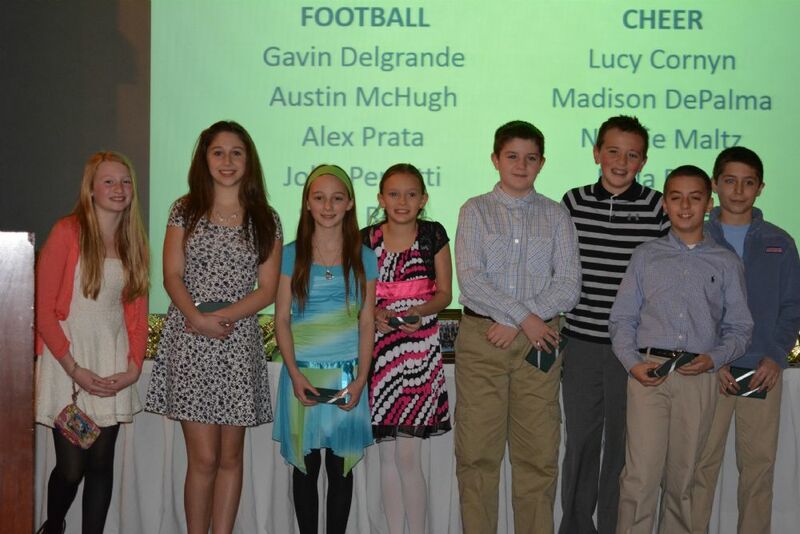 This team has earned the 2014 Scholastic Team Award out of all Junior Pee Wee football teams in the New Jersey AYF for having the HIGHEST overall GPA average! This is the first time Huskies have received such an award. Congratulations Huskies JPW - you are a true testament to excellence on the field, in the classroom, and in the community!